There are different strategies as to when and how often patients should take their dementia medications. 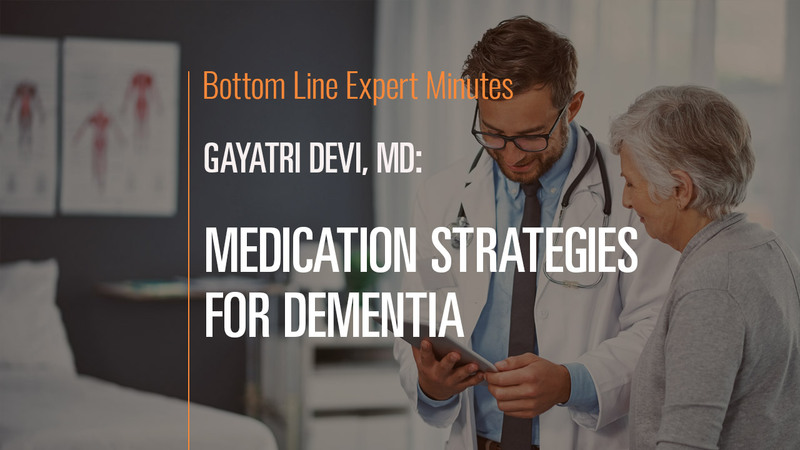 In this video, Dr. Gayatri Devi, board-certified neurologist and author of The Spectrum of Hope: An Optimistic and New Approach to Alzheimer’s Disease, discusses her own dosing recommendations. Medication should be taken once a day if possible to keep the drug regimen simple and easy to manage. In addition, medications should be taken with food unless otherwise instructed. Regarding time of day, dementia medications usually can be taken whenever works best for the patient, but it is important to consider lifestyle and side effects when making this decision.